USDCAD: Update & Trade Idea! 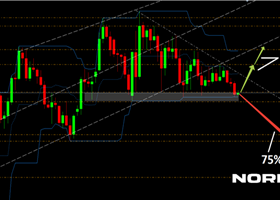 USDJPY: What Are We Looking for Our Short Swing! ES-Mini Update: 2070 - 2080? 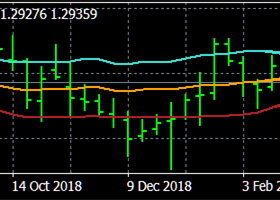 USDCAD: Looking for the "Capitulation of the Capitulated"!